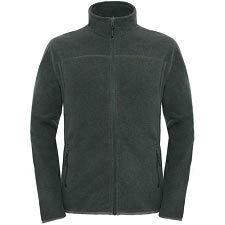 Men&apos;s fleece jacket. A fast drying garment with excellent thermal efficiency that is perfect to combine in layers: Ideal protection against low temperatures. 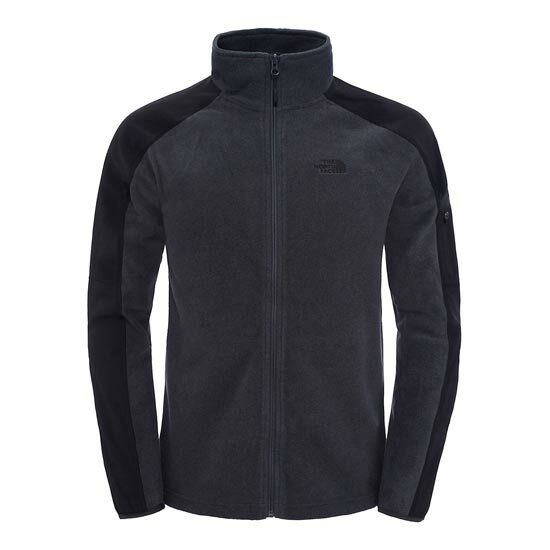 It has been made with Polartec ® Classic Micro polyester fleece which offers the perfect balance between weight and insulation. 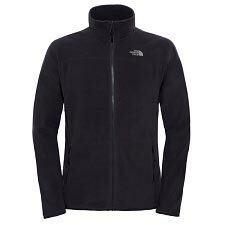 This is a very warm fabric that provides absolute breathability by expelling moisture outside, thus facilitating it&apos;s evaporation. 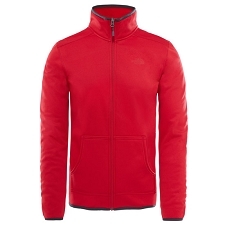 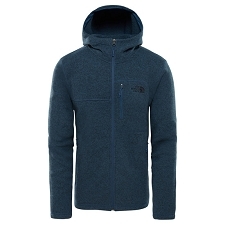 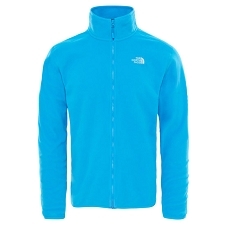 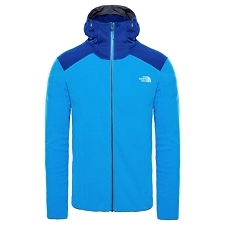 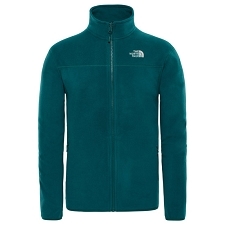 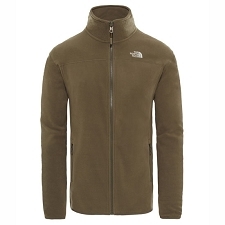 The Glacier Delta Full Zip for men from The North Face is a practical and stylish fleece. 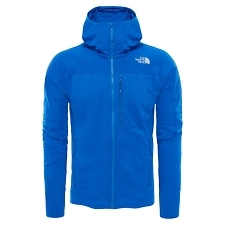 It can be combined effortlessly for day to day use or for those short mountain getaways. 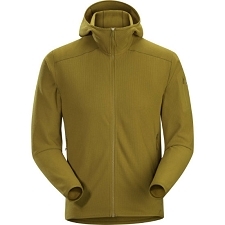 Left Biceps pocket with zip closure. 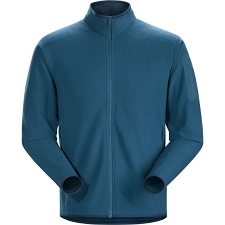 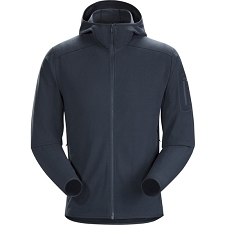 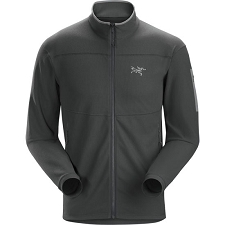 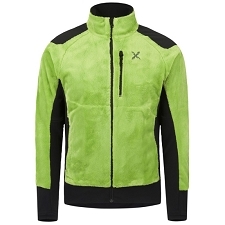 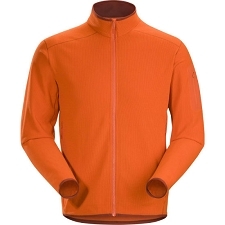 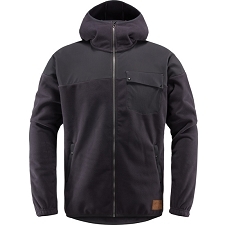 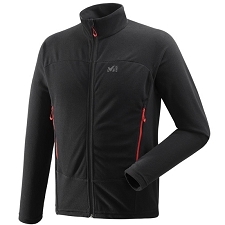 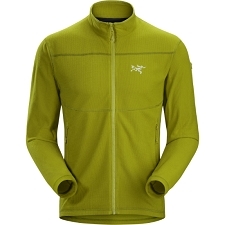 Lined with Polartec ® Micro / 100% polyester fleece fabric. 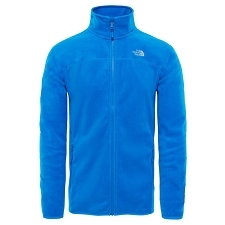 Customer Opinions "Glacier Delta Full Zip"